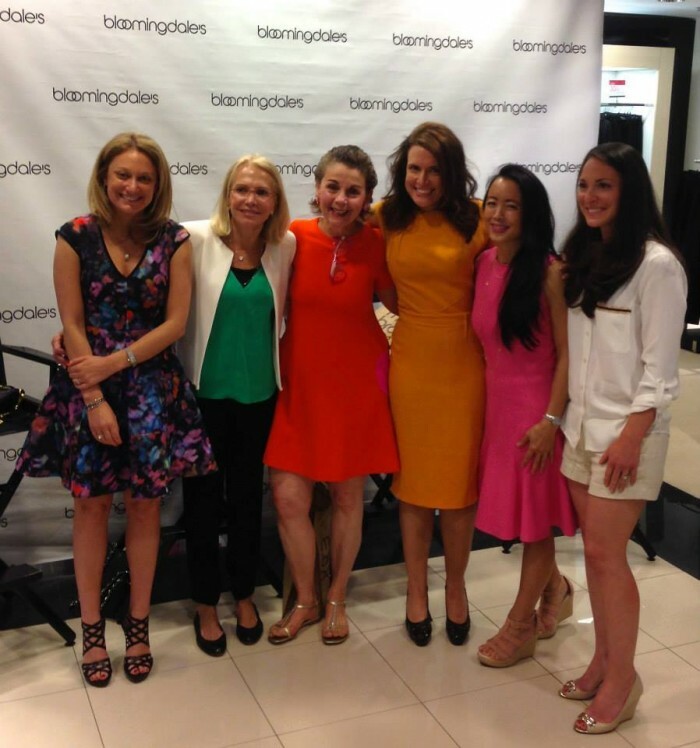 Founder, Jennifer Finkelstein was among a panel of experts including Dr. Shari Goldfarb, MD of Memorial Sloan Kettering, Dr. Serena Chen, a Reproductive Endocrinologist and Leah Feldman at CBCF’s Fashion For A Cause event at Bloomingdales in June 2014. Ms. Finkelstein will again appear on a panel of experts on October 23rd to mark Breast Cancer Awareness Month. We are proud of our partnership with CBCF who has raised over $5 million in research funding for Dr. Larry Norton’s cancer seeding theory.